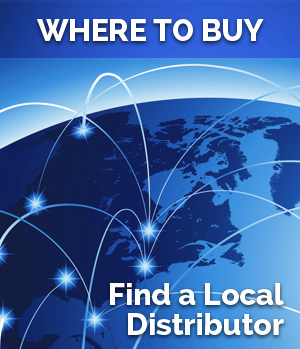 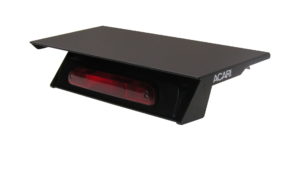 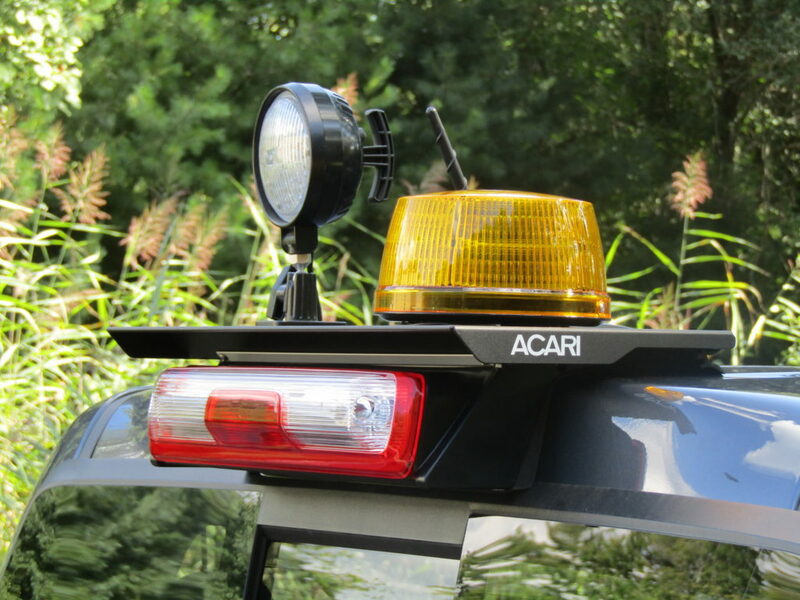 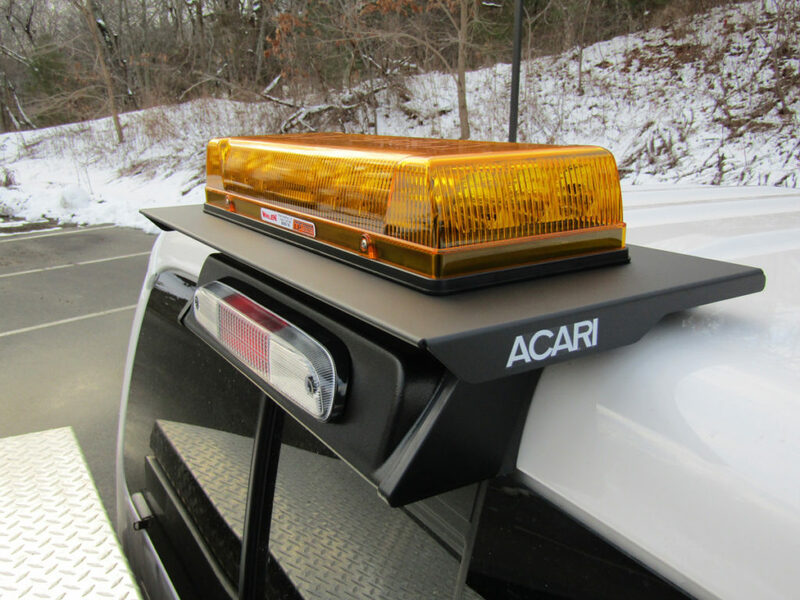 The ACARI LP is our Best Selling mount. 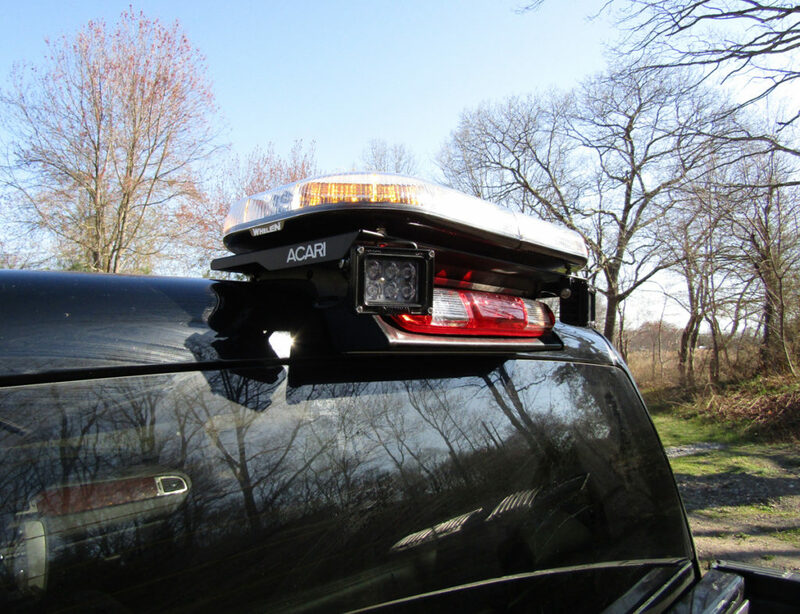 Built to make your job an easier one. 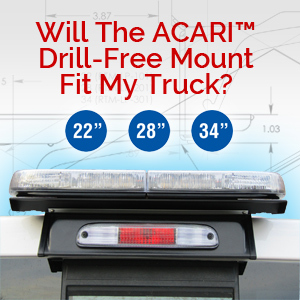 With our patented design, our mount makes it possible to mount your roof top accessory with ZERO damage to your truck.